A quick post to promote what looks like a glorious opportunity to reflect on Charlotte Mason’s work AND hear from the peerless Malcolm Guite in the splendour of the Lake District later this month. Wordsworth referred to the Lake District as “An unwalled university all dedicated to plain living and high thinking.” Come join us at the 2018 English Lake District Retreat as we share a time of learning more about Charlotte Mason. And, join us as we enjoy the “unwalled university” through exploring the towns of Ambleside, Grasmere, Rydal, and the lush green country lanes, gardens and fells (hills) around where Mason lived from 1890 until her death in 1923. Imagine yourself taking her daily horse carriage ride through country roads observing the birds, flowers, and the changing of the seasons. But most of all imagine yourself enjoying the tranquility of the Lake District and the contentment of being with others interested in learning more about this amazing educator. 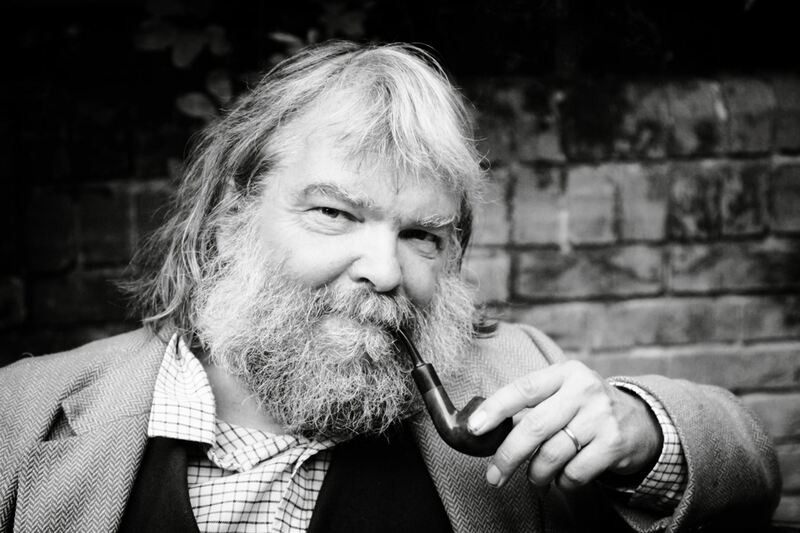 We welcome Malcolm Guite, poet, musician, and authority on Coleridge (and others) as our keynote speaker. The Rev’d Dr. Guite will provide several sessions including learning how to read and enjoy poetry, singing and more. We will also enjoy Dr. Rachel Johnson sharing with us her study on Mason’s idea of living books through the works of George MacDonald and G. A. Henty. You will also experience sessions designed to reflect conferences at the House of Education attended by teachers who had graduated. There will be time for visits to the Armitt Gallery Museum and Library where you can explore the Mason Archive. Through the helpful assistance of the Armitt Curator, Deborah Walsh and the Armitt Trustees we will enjoy a reception late Monday afternoon, 30 April 2018 at the Armitt. Following this time at the Armitt we will walk up the lane and enjoy a time of singing and poetry with Malcolm Guite on the campus of the House of Education and what is now the University of Cumbria. There will be excursions including hikes, nature walks with naturalists and more. PS And here is a photo of me in front of Charlotte Mason’s House of Education, Scale How, from earlier this year.